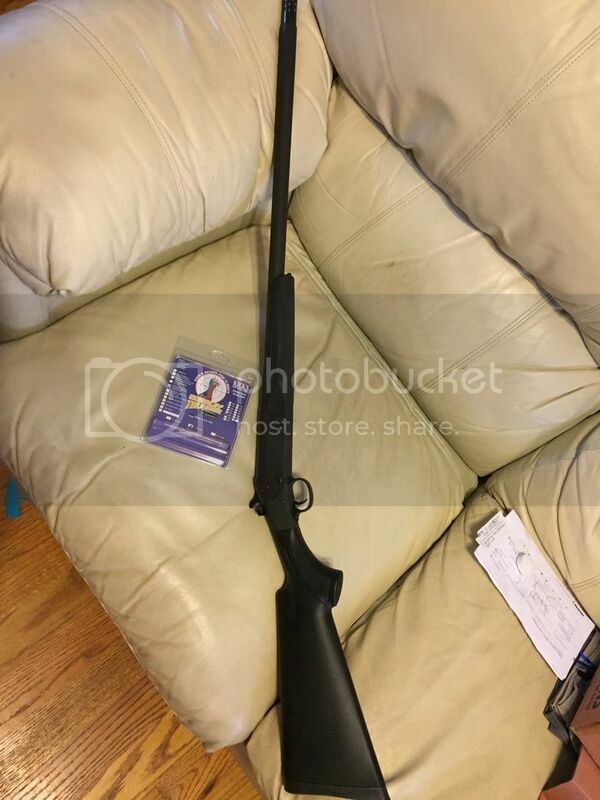 Santa brought me a Stevens m301 12 Gauge with a Kicks Gobbling Thunder choke for Christmas. It only weighs 5.5 pounds, so the idea is to make a personalized turkey gun for those super long hikes in the mountains. Gonna paint it, install studs and sling, and either a rail and scope or adjustable fiber optic sights. I’m sure it’ll rattle your teeth with turkey loads, but I was afraid Terry Creech would make fun of me if I got the 20 gauge... Cheap entertainment, looking forward to getting it ready. They don’t kick bad when your in the moment. They kick bad when your patterning it! 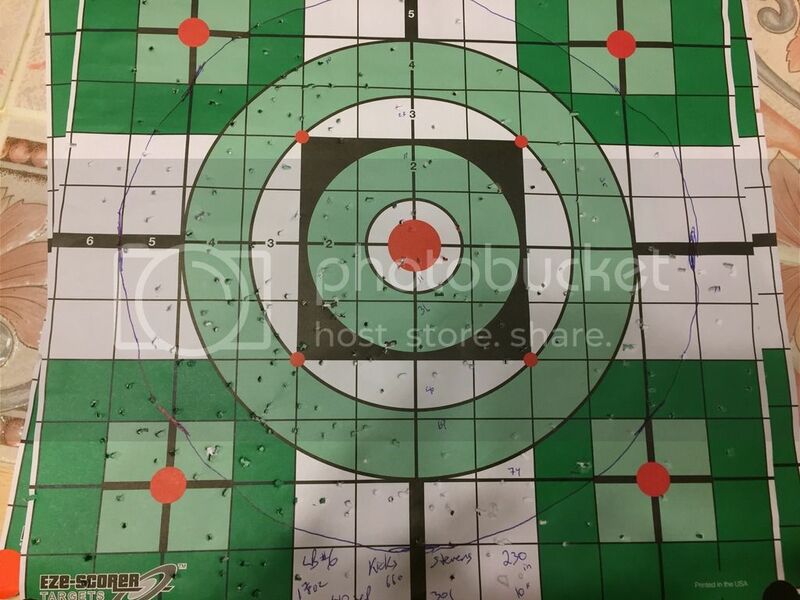 I’ve got a single shot 10 ga with extra full choke that will rock your world. Love it. I'm just so proud. And just like beware the man with only one gun, beware the man with a single shot, right? My advice would be to plant it only lightly into the shoulder and press out on the forestock prior to touching that thing off. 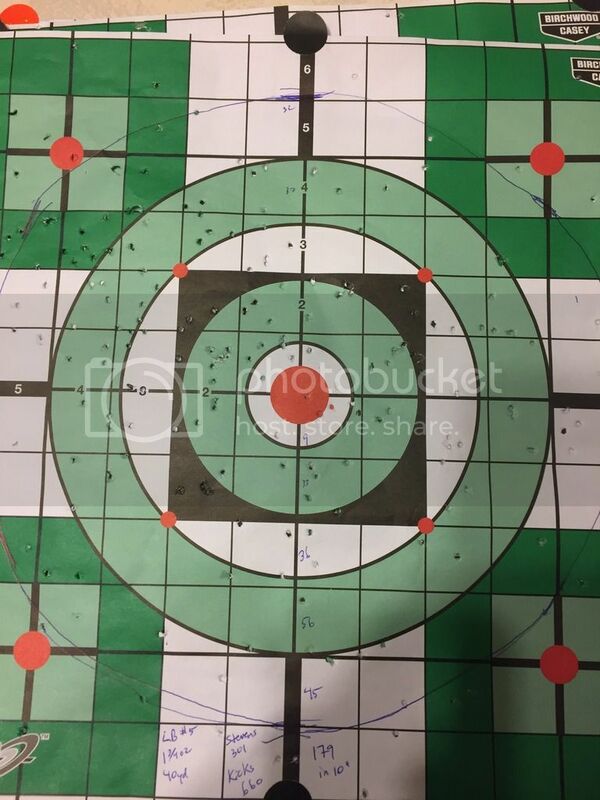 Learned to do that shooting short .12s with buckshot in "housecleaning" drills and it really works. With the single shot, you're going to feel every bit of the recoil. RifleRecoilTable.jpg Just shoot the 3" shells. The 3.5" shell will rattle your head and destroy a shoulder, especially if you are braced against something. 12 gauge 3.5" turkey load will give you 78 pounds of recoil while the 458 Win Mag comes in at a measly 70 pounds. It’s only got a 3 inch chamber, thank goodness. Yeah, those 3.5’s ain’t for me in a light gun. My dad is a machinist, and is getting it scope and sling ready. Won’t be long and I’ll dial it in with Longbeards. Is that the one you let people borrow when you take them turkey hunting? If you want to try it..... The 3s give you enough push to remind you. Heck, been killing with 2.75 for a long time. Nah, I'm good. I like my shoulder like it is.....in one piece. A full choke 2.75 will put plenty pellets in a pattern to make you a turkey thug. My father is a machinist. 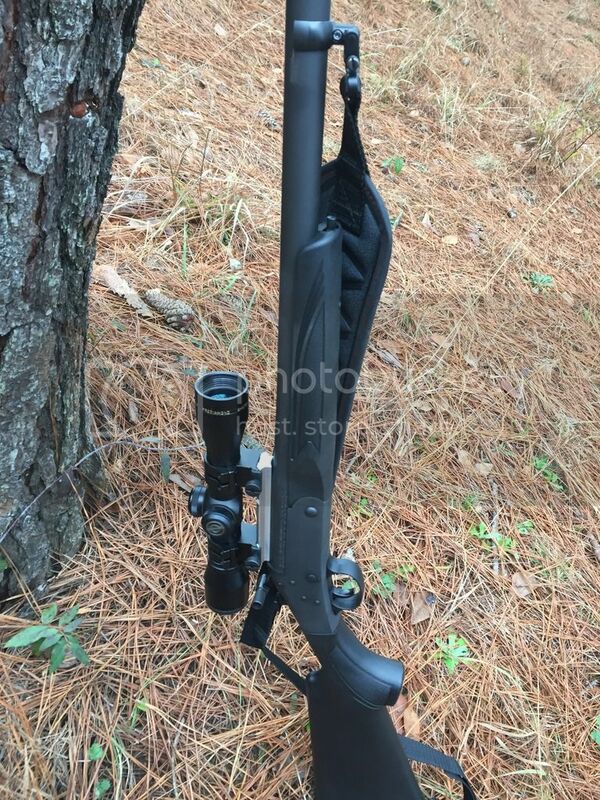 He drilled and tapped the barrel for a scope, and he made the base for me (custom made by Buckman Deddy Customs ) I’ve gotta get a higher set of rings, then I’ll mount a Simmons 4x32 shotgun scope. Also installed the hammer extension and sling. It was very windy and a terrible day to pattern. I’ll get it just right on a better day. Nevertheless, got 230 #6 Longbeards in 10 at 40, and 179 #5 Longbeards. Which one would be your choice? I’d probably go with the 6s, but I’ve always gone 5s. Shows what I know. I always shot 6s. Just me. ‘Course I called them in close.